I am delighted to share a project I have been working on with A Wife Like Me. The struggle for connection and communication in marriage is real. 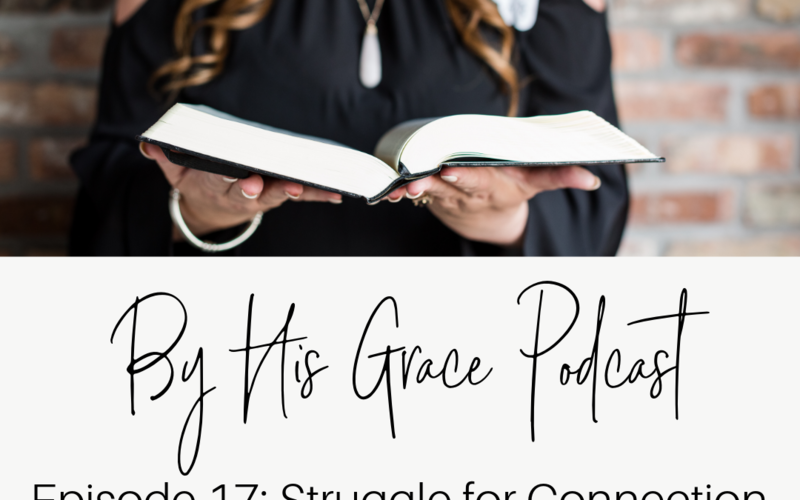 Join me as I sit down with the founder of A Wife Like Me Amanda Davison, and fellow contributor Natalia Drumm as we discuss the need for communication and connection in marriage. We have created a resource to help wives grow deeper in connection to their husbands, by first developing an intimate relationship with God by looking at the life and ministry of Jesus life here on earth in our book Dear Wife. To connect further with A Wife Like Me go to awifelikeme.com and join us in the gathering space on Facebook. Dear Wife is available for pre-order now at Amazon or Dearwifebook.com.